Winter Programming Will Be Posted in early November. Please Stay Tuned! Join us at Mill Works Thursday nights in September and October (6 weeks) for our Dr. Dish Academy. 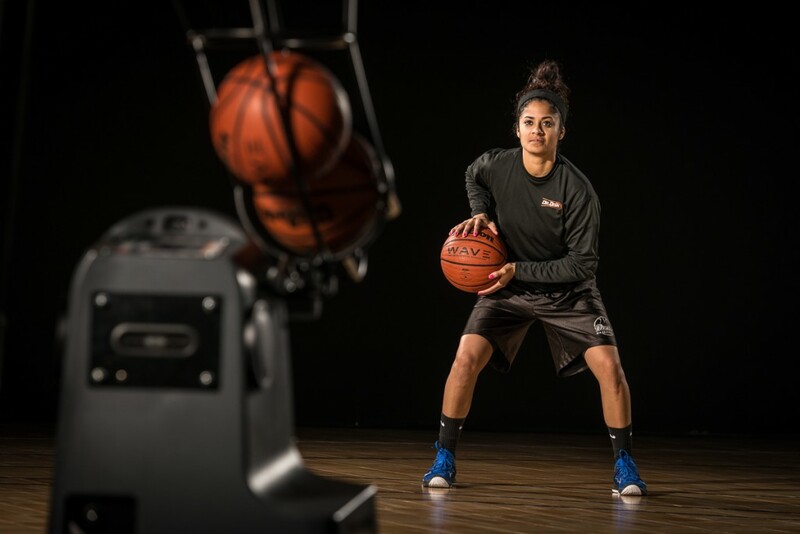 This academy will help players with their shooting footwork, release, and form. This is a limited space academy, with just 12 openings for boys and girls ages 12 to 16. This is more of an intermediate academy, and is not recommended for new players. Utilizing our Dr. Dish machine, players will get upwards of 200-300 shots each in this 55 minute class. Cost for this course is $150 ($25 per class). These sessions are capped at just 12 people, and are a perfect way to gear up for travel or recreation basketball season. 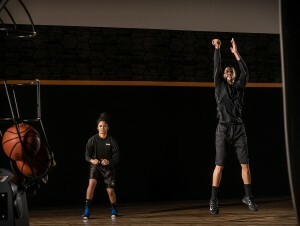 For most of the class, players will have a basketball in their hands as they work on creating scoring opportunities for themselves.